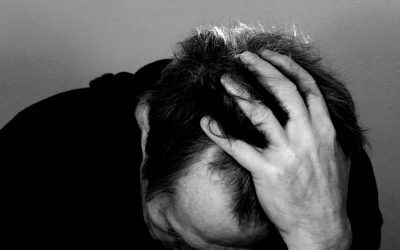 Podcasts, which are essentially audio-based discussion platforms, allow the sharing of information straight from the source with very little censorship, and while this can obviously produce some questionable content if abused, it provides an almost unlimited resource for the listener to absorb massive quantities of information which is mostly unaffected by general broadcasting limitations and restrictions you get with things like radio and television. Listening to podcasts, specifically podcasts relating to health, wellness, fitness nutrition and so forth, can open your mind to a wide variety of solutions and techniques that you may not have heard of before, and can explain in a more detailed and relatable manner many of the concepts that are difficult to understand after a ten minute consultation with a doctor or health specialist, or in a 5 minute interview on a radio show. 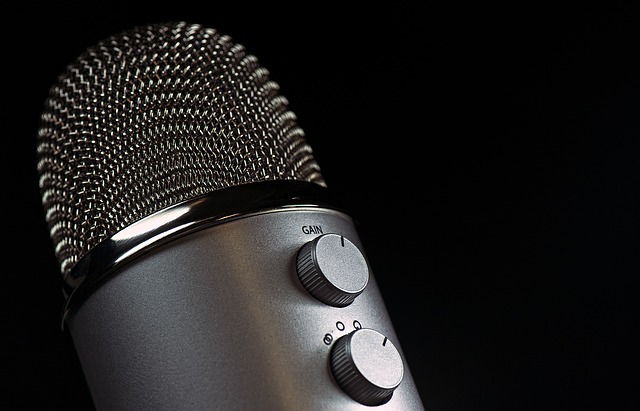 Podcasts are generally recorded, produced and released by a small team to their own target audience. At NuaCell, where the team uses a regenerative and functional approach to health and wellness (a relatively novel concept in Ireland) a huge portion of time is dedicated to having detailed discussion and explanation with clients surrounding the different treatment protocols, the ethos and goals behind the type of approach taken by Dr. Sam van Eeden and the team, and the huge amount of science and general information relevant to each treatment and each individual client. And all of this is before delving into each specific treatment program itself! 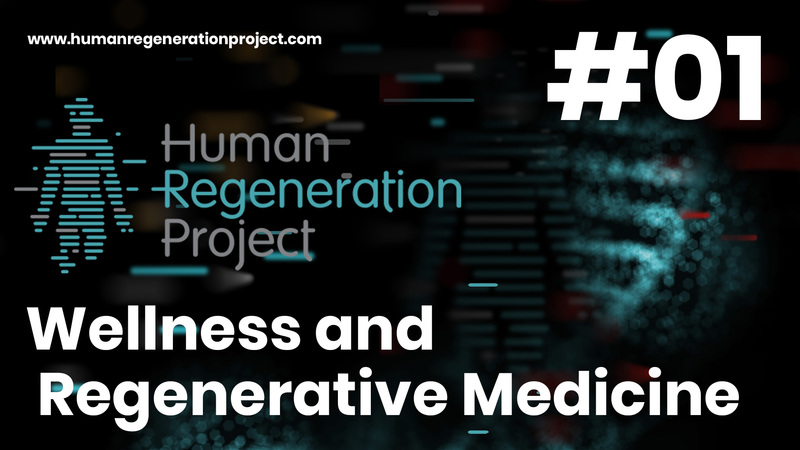 The Human Regeneration Project is a podcast that was created to help explore a lot of these aspects of health and wellness in format that is easily accessible, informative and interesting, and the goal of the podcast is to explore the world of medicine, nutrition, fitness, wellness and health, both for the benefit of the listener, and for the continued learning and exploration of the team behind the project. 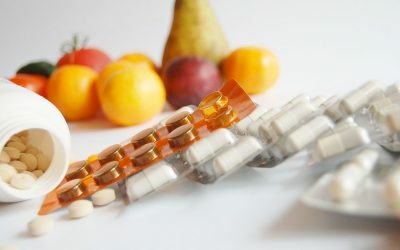 The podcast is recorded in conjunction with Dr. Sam van Eeden of the NuaCell clinic, who shines a light on some of the interesting treatments and scientific developments in the field of regenerative medicine, along with many guests who come on the show to share their own expertise or experiences from the health and wellness world. 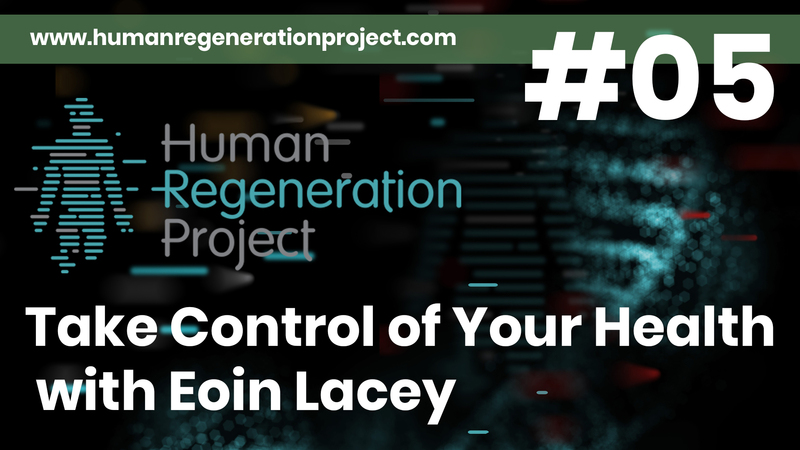 If you would like to listen to the podcast, you can find all the episodes on all of the major podcast applications, such as ITunes, Spotify, PocketCasts, Podcast Addict or wherever you get your podcasts, and you can also listen on the Human Regeneration Project website here. 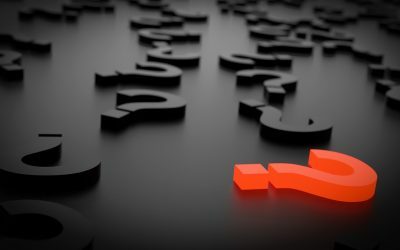 If you subscribe to the NuaCell newsletter you will be notified whenever a new podcast episode is aired, along with all of the other interesting content contained in the newsletter. If you have any questions or queries regarding the podcast, please don’t hesitate to contact the team at [email protected]. Some of the previously aired episodes of the Human Regeneration Project podcast.